I’ve done quite a few clothing reviews for Fresh and I also keep a steady stream of clothing stocked because of my desire to have something more fashionable and higher quality than you’ll find at your local big-box retailer. 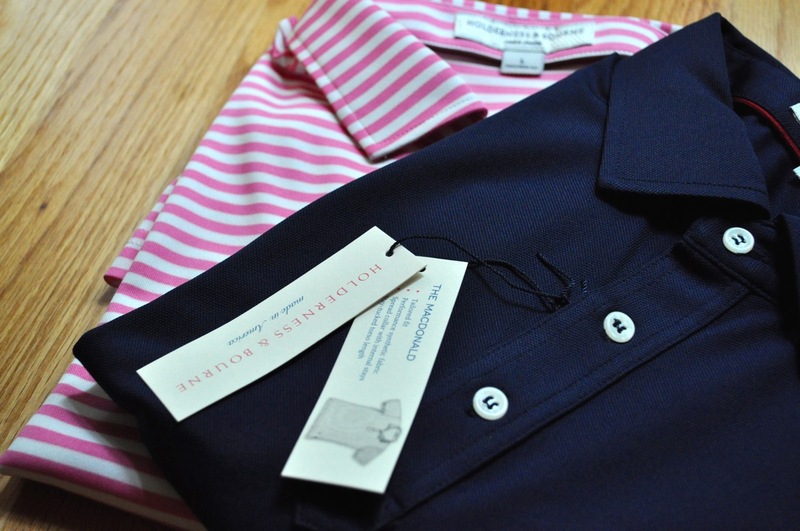 That being said – there are very few golf clothing companies that I would consider “high quality” clothing providers. 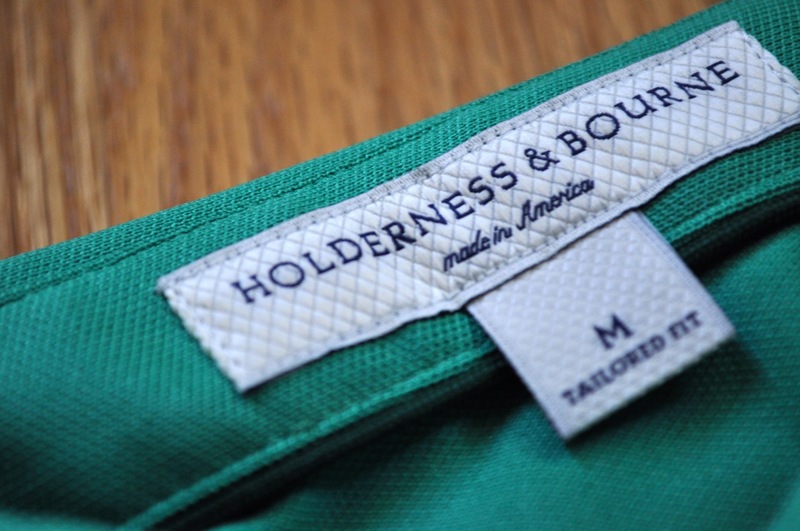 Holderness and Bourne is a breath of fresh air. 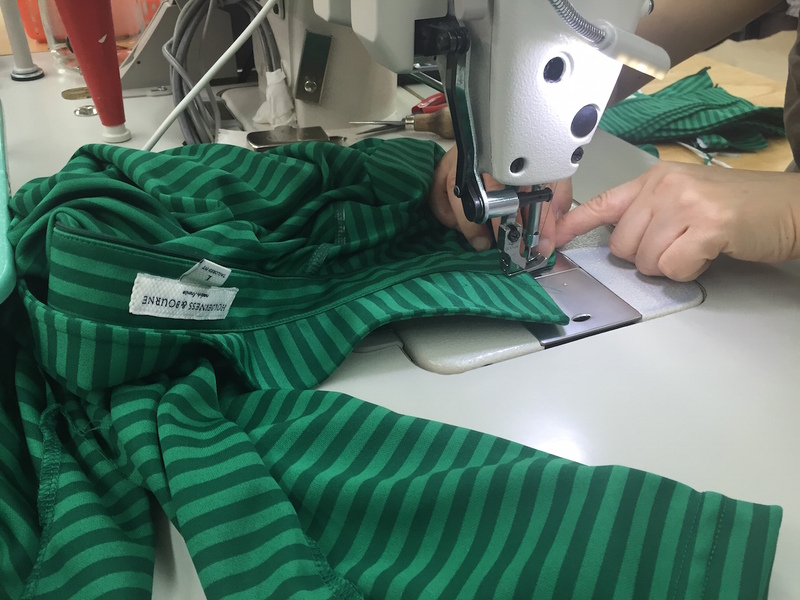 Their shirts are not only the best quality that I’ve seen for an initial run for a golf-specific company – they’re also the best quality golf shirts that I’ve ever seen – period. These shirts are great to the point that I bet that if they would have been made in the 60’s and 70’s that they would have been worn by Steve McQueen. They really are that badass. The detail in these shirts stand out. Everything down to the collar stays and the impeccable stitching is worthy of praise. 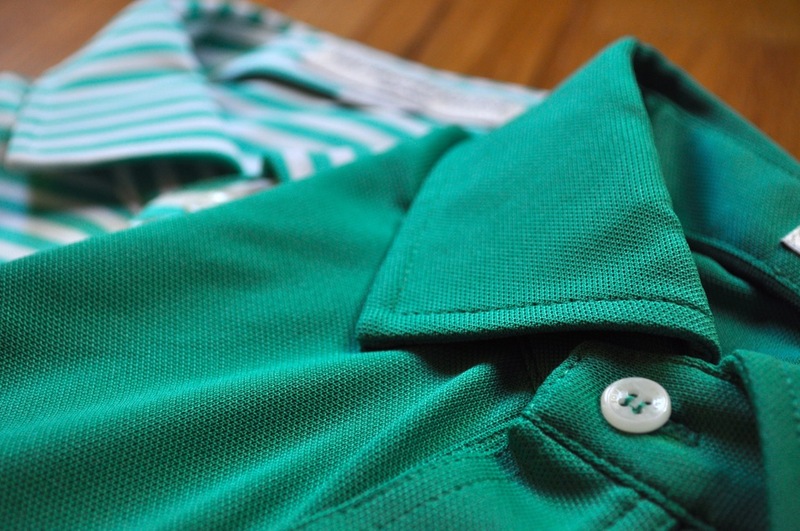 The quality of the materials and their corresponding appropriateness for use in golf shows that these shirts are crafted by both designers and makers that know what they’re doing. 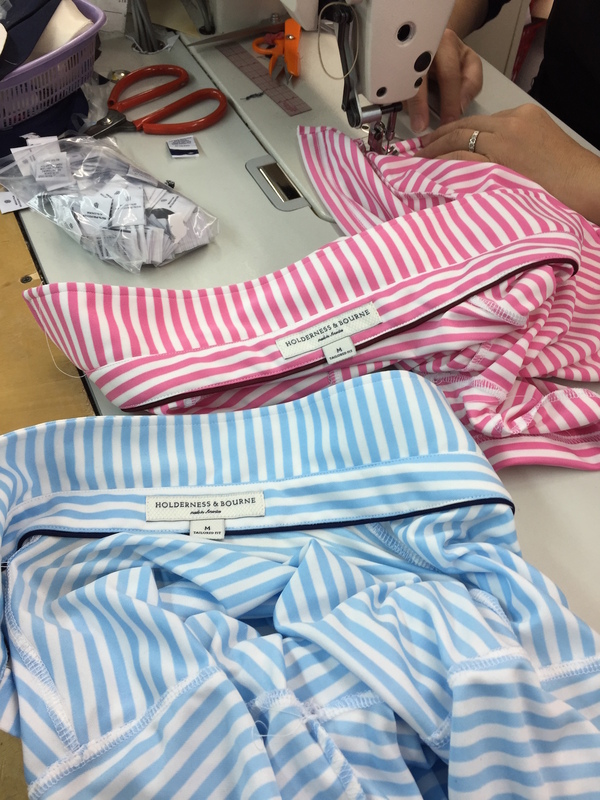 It’s also great to know that these shirts are made in the USA, specifically – in Brooklyn. Having the factory close by provides the founders with the capability to ensure that the products are living up to expectations and that the quality standards are high. I’m amazed week-after-week that these shirts hold their shape and crispness. The shirts provide a fit and look that looks like they’ve been dry cleaned while being laundered at home. Making a product with this level of attention to detail is what we should all expect from the companies that we buy from. Thankfully, we finally have a golf clothing company that cares deeply about the products that they’re releasing. If you have any doubts about how dedicated these guys are to the game that we all love, take a look at their Instagram account. These guys know good quality golf and obviously have a passion for good golf architecture. 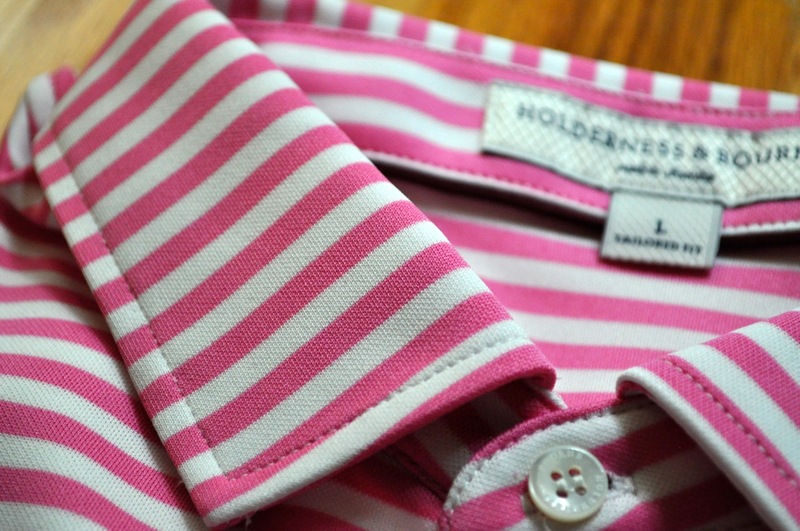 If you’re looking for a few good shirts, be sure to check out Holderness & Bourne. 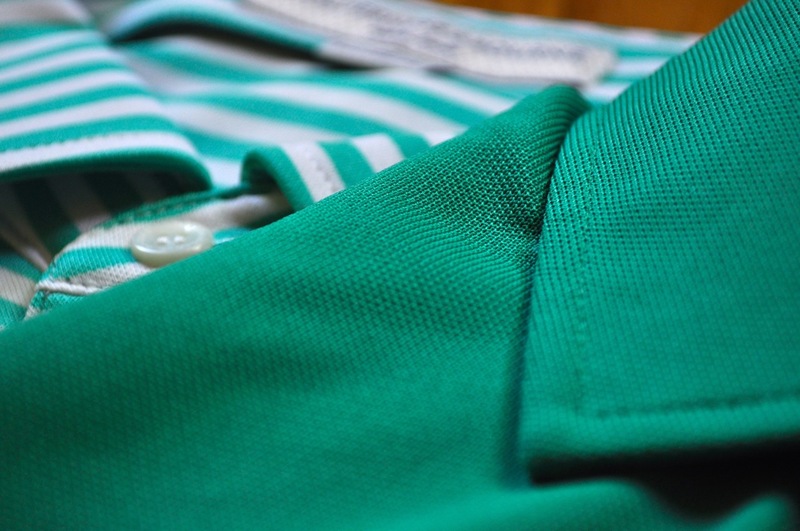 The shirts tend to run a slight bit smaller than most of the major super-size companies – so it’s likely that you want to order a size larger than the majority of your golf shirts. These look great and the fact that they’re made in this country is a bonus. I’d like to know if you feel they fit true to size and if there is any change with laundering. They feel true-to-size for most fitted garments. Compared to the typical golf gear though – I would say that you should size up one size. For instance, I typically wear a Medium for any major golf clothing. For H&B, I need to size up to a large. 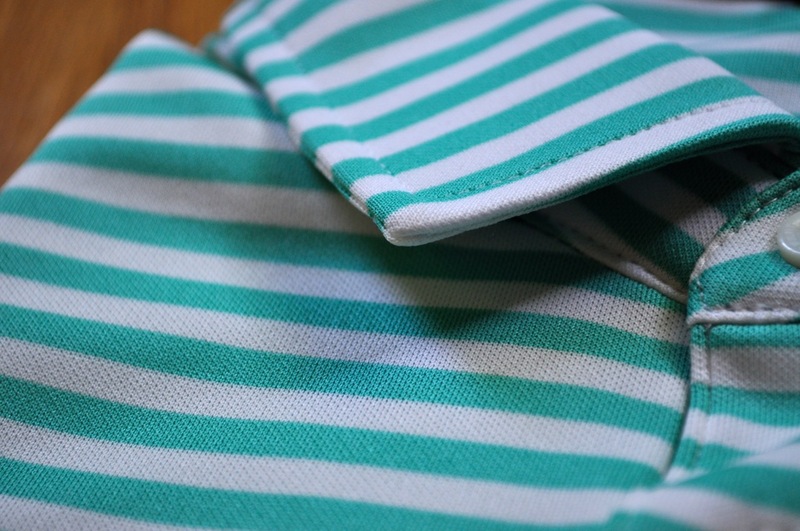 I did not notice any sizing change after laundering (I do wash these shirts on delicate and let them air dry) and it’s unlikely that you would see any shrinkage given the materials. Ben thanks for the post on this great, new US golf clothing company. I ordered a shirt immediately after reading your review last week. The shirt and experience were exceptional…even the box the shirt came in was first rate. Highly recommend that everyone goes one size up and orders an H&B shirt soon. I came across your review when looking for made in America clothing and decided to purchase a shirt. It is the best fitting (thanks for the sizing recommendation) and one of the most comfortable golf shirts I have ever owned. Thank you for shining a light on this brand and I hope they are successful.